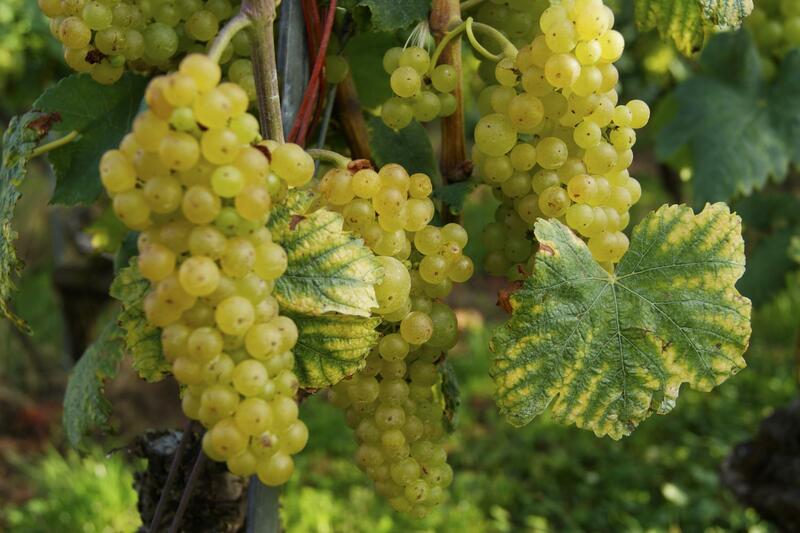 With its large spaces and good climatic conditions, the canton of Vaud is a land of fruit. It is Switzerland’s third largest producer of fruit. Vaud grows mainly apples, but also pears, kiwis, strawberries, plums, etc. Apples, pears... and kiwis! The Vaudois production of fruit is a varied as it is tasty. With more than 800 hectares of fruit crops, the Vaudois orchards represent more than 10% of the surface of Switzerland’s entire fruit production. Apples, the most eaten fruit in Switzerland, represent more than 80% of Vaudois fruit grounds. The rest is used to grow pears, plums, cherries, kiwis (yes, sure! ), apricots and peaches. Small fruits such as strawberries, raspberries, blackberries, redcurrants, blackcurrants and blueberries are also very important to the regional agriculture. Environment-conscious consumers prefer to wait for the Vaudois summer season rather than to purchase foreign fruits after the end of winter. 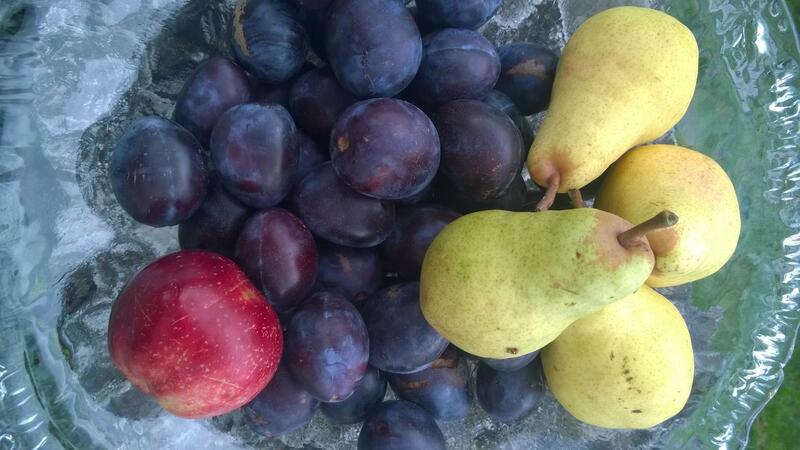 Vaudois fruits, all of them delicious, are appreciated as desserts, in pastries, jams, juices or brandies. Nothing replaces the pleasure of biting into a juicy and really local fruit.